CodeCanyon has been good over the years. On average it’s brought in $500 a month in sales for me since 2013. While I am not a ‘power author’ or anything like that, I would say this figure is probably an average of what you can expect from having plugins for sale on CodeCanyon. It really does depend on the plugin you’re selling, though. From the $500 in sales, a good 80-90% came from either the WPeddit Plugin or the Dilemma Plugin. The rest varied with some only making $10 a month in sales. That said, using CodeCanyon is still great in that you get exposure to millions of customers. In my post about why I removed 9 plugins from sale on CodeCanyon, I listed what they used to give us back in 2012/2013 vs what they give us now (crossed out is what’s changed since 2012/2013). Targeted traffic – millions of buyers are registered on their marketplace. Standardized item pages with easy links to demos. eCommerce capability (handle store, checkout, etc.). They do customer help/support (optional by authors). They set the price for items (low, like eBooks). They process refunds (and pay for them from their share of the sale). They pay the tax (VAT MOSS). 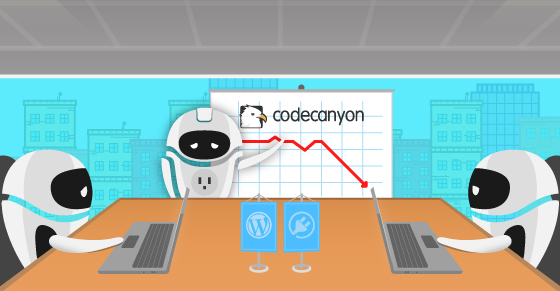 One of the main reasons for me going it alone and selling plugins directly via Epic Plugins Store was that sales via CodeCanyon have been decreasing over the recent years and CodeCanyon still took 40% of any revenue I generated. A way to contact the person who bought the plugin – CodeCanyon do not give you this. Full control over pricing and coupons – CodeCanyon now allow flexible pricing but not coupons. Google Analytics information (conversion rate etc.) 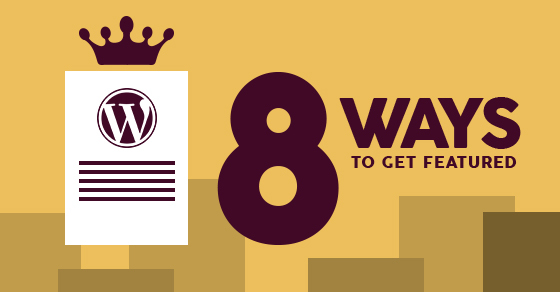 – only available to CodeCanyon Elite Authors. The trend has been falling, especially since the middle of 2015. Moving direct has certainly reduced the sales revenue from the plugins I had on CodeCanyon. Do I regret making the move? But Plugin Sales Are Lower Direct? They are lower, but there’s also some hidden changes in the chart above from October. On the 28th of October 2016, I moved all of the products (both plugins and themes) to a subscription based offering. This means that customers become ‘subscribers’ for my website with annual renewal fees for the plugins. I couldn’t do this if I sold via CodeCanyon. If you’re selling plugins direct you should expect to have lower sales, at least initially (CodeCanyon is established and has a strong domain authority). This is where I suspect the dip in sales is coming from. CodeCanyon is the go-to place for a lot of developers/site owners when they are searching for new plugins. When selling direct you’ll need to have a way for people to find your products. If you decide to sell direct from the start, it’s easy to give up when you don’t see any sales coming in. 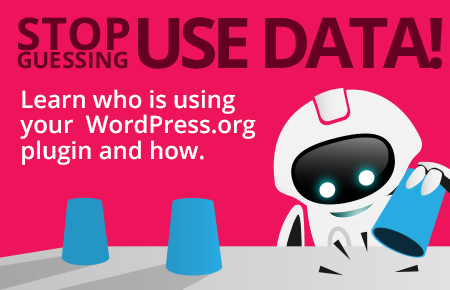 You can host a free version of your plugin on WordPress.org and then offer a ‘PRO’ version for sale via your website. If you’re a developer this is one way to go to get a lot of traffic to your site that’s targeted. You’d host a ‘dilemma-lite’ version of your plugin on WordPress.org and then a ‘dilemma-pro’ version on your own website. 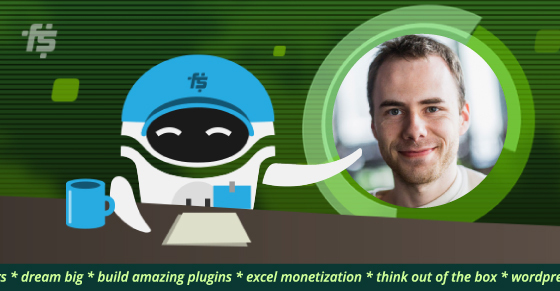 Another way is to use Freemius to help you sell that ‘freemium’ version of your plugin or theme, including easy to upgrade options, right from within the WP admin dashboard. Freemius can handle all the messy bits (like API key management and update cores). I’m yet to run any paid campaigns for my products. However, when I do, I’ll make sure there’s plenty of opportunities for people to sign up to my email list. Having customers and leads into my email list and into my CRM lets me target them easily, and keep them as a potential future customers. Linked in with #5 below, I now have my customers’ email and information. I can now start offering subscriber loyalty rewards. The idea behind running rewards is I very much value customers who continue to support my developments and should hopefully increase the LTV (lifetime value) of customers. I also run OutreachlistWP.com which is a repository of websites who review products (either in exchange for $ or for free). If you’re selling direct and want to increase the discoverability of your products (the top of the sales funnel) then reaching out to sites like these is important. Sure, if you look at the total cost of hitting all these sites you’ll be in the $1k to $2k marketing cost. Whether this is worthwhile for you depends on your budget and goals. You can also do a lot of free marketing such as joining relevant Facebook groups or discussion forums to get the word out. This is a really big one for me. I now have customers information go directly into my CRM following a purchase. This lets me see who has purchased what from me and lets me contact them easier. I use Zero BS CRM for this. I don’t know about you, but for me, a lot of the themes I tried for WooCommerce were built for traditional stores. Stores which sold t-shirts or goods which were described easily in the product gallery. Having item pages which convert well is a key point in the sales funnel. One option is to create your preferable item pages and easily embed the Freemius Buy Button within them. I also wrote a detailed post on how to re-write the WooCommerce sales page. Selling direct gives me the customer information. This is really valuable to me. While the above chart is showing less in revenue, I have the opportunity to now increase the value of each sale either by recurring renewals or additional sales via my email list. I do this through also selling WordPress Themes to my email list and keeping them up to date with the latest updates to plugins. With this information, I can build up a relationship with people who have purchased from me. I know exactly when to contact them again with information about extensions (for example, roughly 2 weeks into using a plugin, people extend it). So a new customer is prime to find out about the extension after about a week or 2 of using the plugin. When selling on CodeCanyon you don’t get your customers email so you cannot do anything like the above. Acquiring a new customer and receiving their email is certainly a big plus for me. I can also control the refunds and the reviews better. If I receive a 1-star review stating that “this product doesn’t work”, I can contact the reviewer before publishing the review. With CodeCanyon I cannot do this and have to try and barter with the customer to make them change their review (since in a lot of the time it’s a setup related issue). Hi Mike. Thanks for sharing your story, I can relate. Except that we’ve been creating themes and selling them on TF. To your tips on how to supplement this traffic, I would add one that worked well for us: add your plugins back to CC, but under non-exclusive account. Sure, you get even less from a single sale there, but you can let the people know on your demo page of the plugin that there is an alternative. 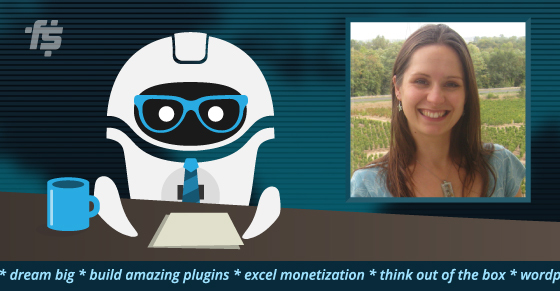 Now that you can set your own price on CC you can set the price of the plugin much higher, for example $99. Also, thanks for mentioning http://outreachlistwp.com/, this will come handy! A nice idea with going non-exclusive and hiking the price. It was an option, but for me even the odd sale brings with it the extra stress and focus fracture of having to login to a different account and handle any potential refunds. You said it worked well for you though – how well is well?